All the Kids of sunrise group can give their parents content of their choice, to be posted here. 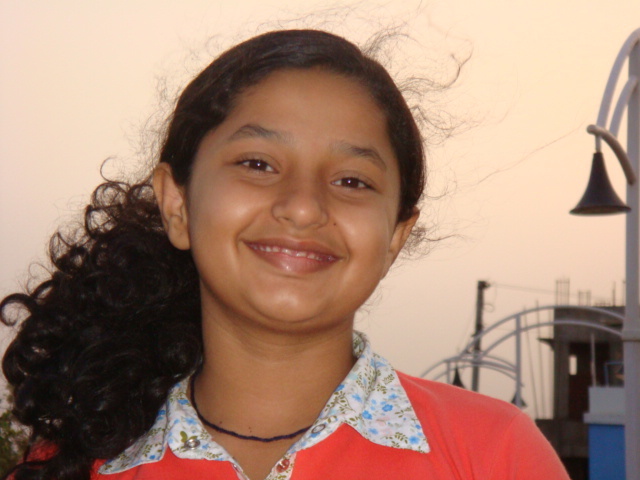 Aditi Neelesh Nanda – A multi-talented and one of the bright star of Sunrise family has notched up 1st place in the u/19 category of District Skating Championship 2010, held in Varma Nagar, PANANDHRO – Kachchh, recently. Wish you all the best for your next endeavor! “Reach high, for stars lie hidden in your soul. Dream deep, for every dream precedes the goal.” – Pamela Vaull Starr. 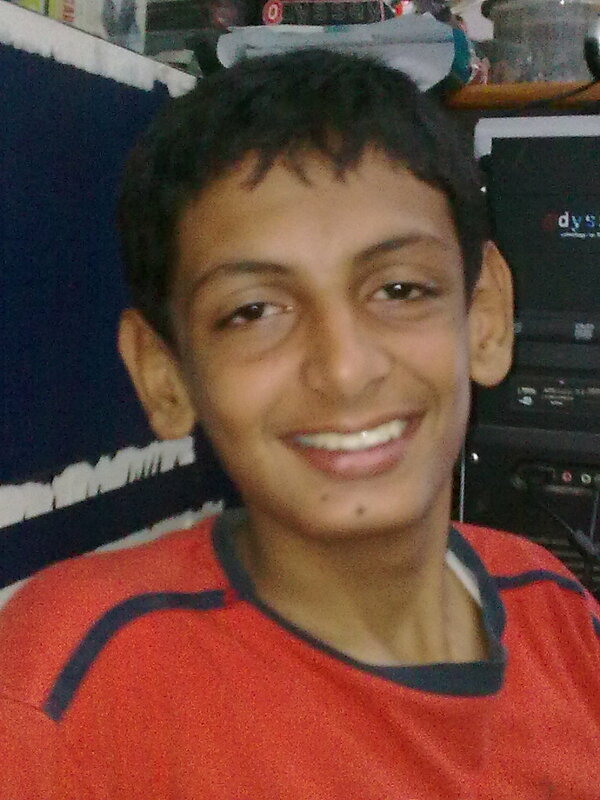 That’s Rajat… My elder son. He participated in District Level Inter School Athletics Meet – 2009, held at Madhapar, on 6th September 2009. His event was SHOT-PUT <14 age group and he has taken the 2nd position.